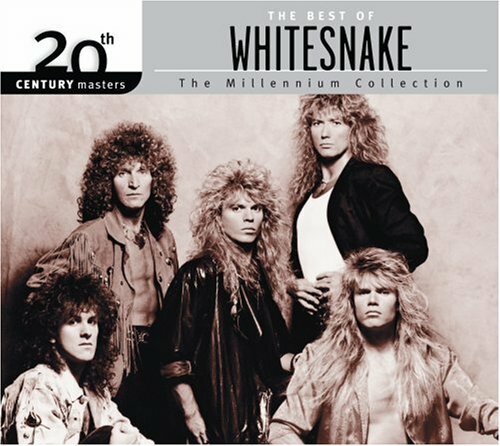 Download "Whitesnake - Guilty Of Love" for FREE!!! I believe my love for you Is a love that will last forever, An' I'm here to testify I'm a prisoner of your heart. Baby don't you believe When I tell you I love you That I really mean it, Don't you walk away, Don't you turn your back on me. I'm guilty of love, It's a crime of passion. Guilty of love, An' there's no doubt about it, No doubt about it. I'm guilty of love, I'm guilty of love, I'm guilty, In the first degree. Guilty of love, I'm guilty of love, I'm guilty, In the first degree. I can never forget the times When I took what you gave me for granted So I stand accused An' I plead guilty to the crime. You can lock me away if you want Just as long as your arms are around me, An' I won't mind If you just throw away the key. I'm guilty of love, It's a crime of passion. Guilty of love, An' there's no doubt about it, No doubt about it. Guilty of love, I'm guilty of love, I'm guilty, In the first degree. Guilty of love, I'm guilty of love, I'm guilty, In the first degree. Guilty of love. (Solo) I'm guilty of love, It's a crime of passion. Guilty of love, An' there's no doubt about it, No doubt about it. Guilty of love, I'm guilty of love, I'm guilty, In the first degree. Guilty of love, I'm guilty of love, I'm guilty.